Sons of Loudon Wainwright III and Leonard Cohen continue their family’s legacies. 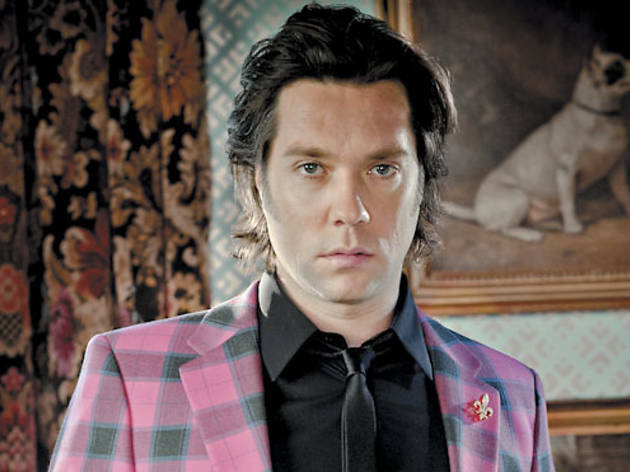 “I need a hit single somewhat desperately,” Rufus Wainwright told a Newsweek reporter earlier this year while promoting his new album, Out of the Game. Notoriously tongue-in-cheek, the songman nonetheless is making a point. He’s needed a hit single since his first album arrived 14 years ago. Breathe a deep sigh of relief then that he tapped not some Swedish star-maker but the reliable Mark Ronson to help steer his latest. 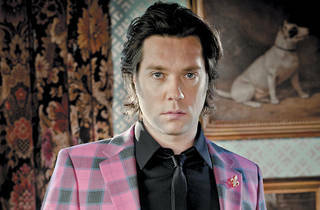 Together, they make a strong team, pairing Wainwright’s flawless, ever languid croon with Ronson’s stylized production. The former’s opera dreams fulfilled, or at least in the rearview, he’s turned his attention back to filigreed pop unburdened by conceptual weight. Ronson’s retro-outfitting turns out to be a natural fit on downer waltz “Rashida” and the slinking, ’70s soul coursing through “Barbara.” An exalted synth trot, “Bitter Tears,” eases us into the next decade and, for a fleeting moment, reprises the tortured artist persona Wainwright played perfectly early in his career. He’s largely abandoned that, as perhaps best illustrated by “Montauk,” a song penned for his then newborn daughter, whose mom just so happens to be, like Wainwright (son of Loudon Wainwright III), another folk-music legacy: Lorca Cohen, daughter of Leonard. That Lorca’s brother Adam Cohen opens makes this gig something of a family revue. You’ll hardly confuse the 39-year-old scion for his father, but the same could be said of Rufus vis-à-vis Loudon. Like the Wainwrights and eventually young Viva Katherine Wainwright Cohen, finding your voice is just part of the family business.